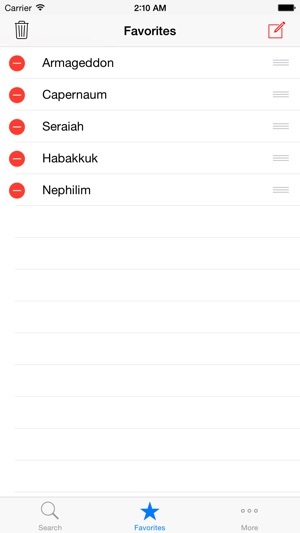 Do you read correctly Armageddon, Capernaum, Seraiah, Habakkuk or Nephilim? 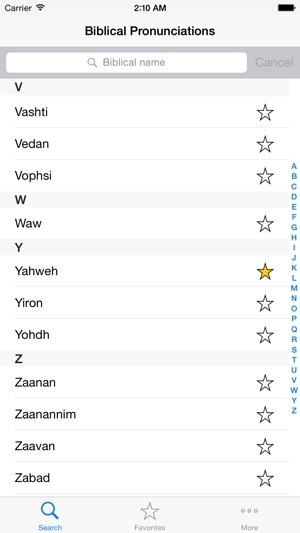 I have created this app to help you learning how to pronounce correctly the biblical names of people and countries. It is free and always will be, no advertising nor profit. 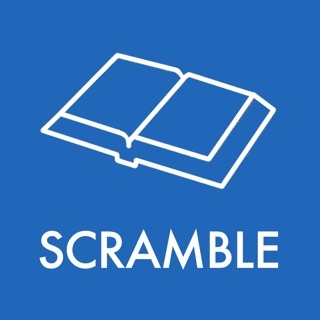 With 3150 words between people, cities, places, countries. You can add a few words as a favorite so that you can listen them whenever you have doubts about the correct pronunciation. This app is free! If you like it, please review it with 5 stars, thank you! I thank you so much for this excellent and useful app. I have it both on my phone and my tablet depending on which I use to study that day. I was unaware of there being a “favorites” category (if it’s been there all along, I apologize for not noticing it). Now I don’t have to look up the same pronunciation over and over again. I like studying and knowing how to pronounce some of the harder cities and names of people has made my studying more enjoyable. Thank you! Whoever designed the program for pronouncing the words in this app made some inaccurate assumptions. I’ve learned that there are many words and names that are being pronounced incorrectly - some are grossly inaccurate. I thought this app might be quicker and more convenient, but I cannot afford the inaccuracies in it. I will be sticking with my credible and accurate Hebrew and Greek dictionaries that have audio. Might be a little less convenient to use them, but I’d rather my pronunciation be correct. 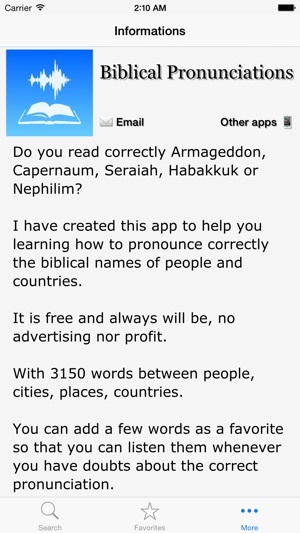 I love using this app, it has helped me with bible reading and oral reading with pronunciations spoken correctly. 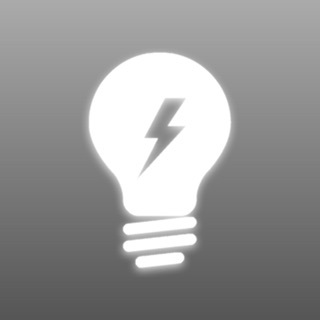 I have recommended this app to my husband, he’s an elder and now he uses it we help our students with it as well. Hopefully you can incorporate some of the cities and others. Also thank you for letting it continue to be free. Thank you, Thank you, Thank you! !